OSAKA - A large shipment of plutonium is expected to depart Japan soon amid a warning from a senior American official saying nuclear reprocessing in East Asia could lead to increased amounts of nuclear material that could be used for nuclear weapons. By late Sunday, two armed British transport ships currently docked in Kobe, the Pacific Egret and the Pacific Heron, are to be dispatched to the Japan Atomic Energy Agency’s port in the village of Tokai, Ibaraki Prefecture, according to Greenpeace, which is monitoring the ships. The vessels will pick up 331 kg (729 pounds) of plutonium that was sent to Japan by the United States for civil research years ago but can also be used for nuclear weapons. 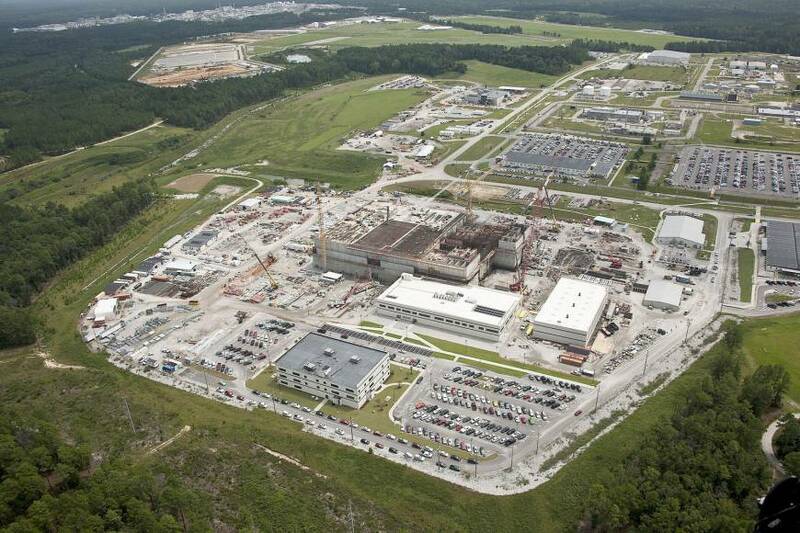 The material will be returned to the U.S. Department of Energy’s Savannah River Site in South Carolina in a trip expected to take about two months. The initiation of the plutonium’s return comes less than two weeks before the March 31 to April 1 Nuclear Security Summit in Washington, D.C., which Prime Minister Shinzo Abe and U.S. President Barack Obama are expected to attend. In 2014, Abe and Obama agreed that Japan would return plutonium which was sent to Japan in the Cold War era for research purposes. In particular, the material was used for research into the country’s failed fast-breeder reactor program at Monju in Fukui Prefecture, which aimed to produce more plutonium from spent nuclear fuel than it consumed. In addition, Japan is still officially pursing reprocessing at a facility in Rokkasho, Aomori Prefecture, which extracts plutonium from spent conventional nuclear reactor fuel. The Rokkasho reprocessing plant is decades behind schedule and way over budget, costing over ¥2 trillion by unofficial estimates, due to technological problems. Last November, its start was postponed for the 23rd time, until 2018. 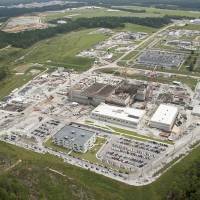 On Thursday, U.S. Assistant Secretary of State Thomas Countryman told the Senate Foreign Relations Committee that the reprocessing of spent nuclear fuel had little, if any, economic justification and creates international nuclear security concerns in a region where tensions are escalating. “I would be happy to see all countries get out of the plutonium reprocessing business,” Countryman told the Senate committee. “If 331 kilograms of plutonium warrants removal from Japan on the grounds of its vulnerability and in the interests of securing nuclear weapons material, then there is no credible justification for Japan’s current program and future plans to increase its plutonium stockpiling,” Shaun Burnie, senior nuclear specialist at Greenpeace Germany, said in a press statement. As of early 2015, the total amount of separated plutonium managed within and outside of Japan was about 47.8 tons. Approximately 10.8 tons was held domestically and about 37 tons was held abroad, according to the Japan Atomic Energy Commission.